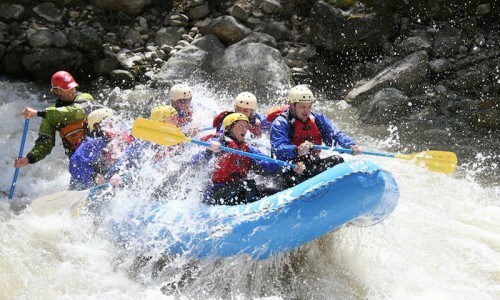 An epic tour of the northern Rockies! 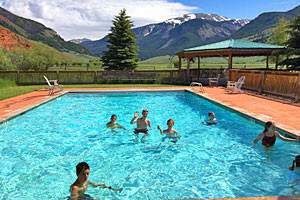 This 10 night package features beautiful lodging properties in Jackson, Big Sky, and Whitefish. A number of activities are planned in each destination, but you'll still have plenty of down time to explore the nearby national parks and attractions on your own. We suggest this itinerary as a one-way tour and our travel experts are great at booking multi-destination flights and finding deals on one-way car rentals. We are happy to customize this in any way to suit your needs. 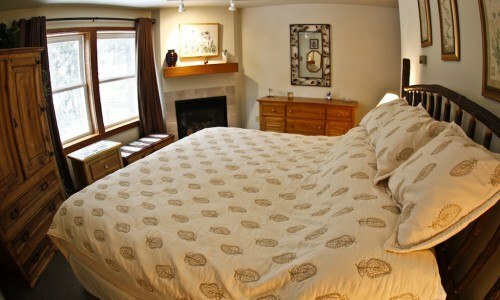 Jackson Hole, Wyoming: Start your vacation in Jackson and spend your nights in a centrally located hotel. A half day guided hike will highlight the area's flora and fauna, as well as never ending views. 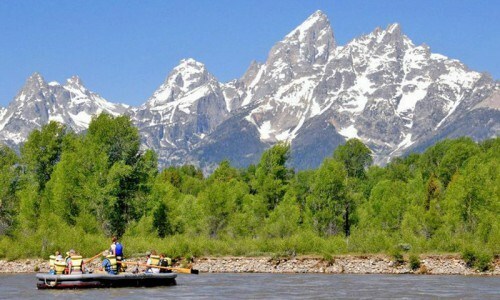 Also enjoy a scenic float trip directly beneath the Grand Teton Mountain Range. Big Sky, Montana: Drive through Grand Teton and Yellowstone Parks (or take the scenic route around the western slope of the range - about 3.5 hours) to get to Big Sky for the next few nights. 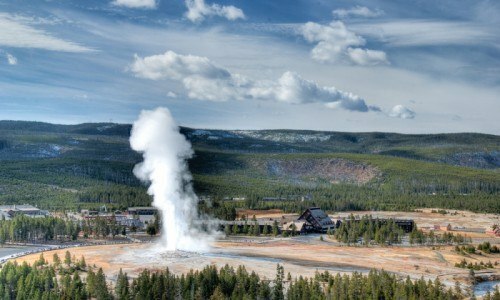 Enjoy a full day guided hiking tour of the Old Faithful Geyser Basin in Yellowstone. 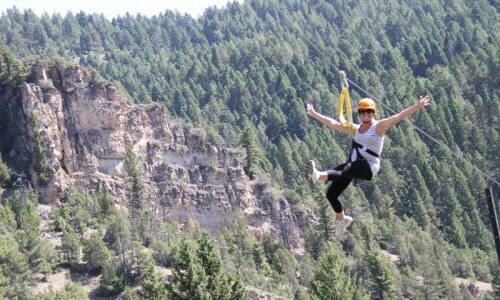 Another day will be spent rafting the Gallatin River and flying high above the river on a zipline tour. 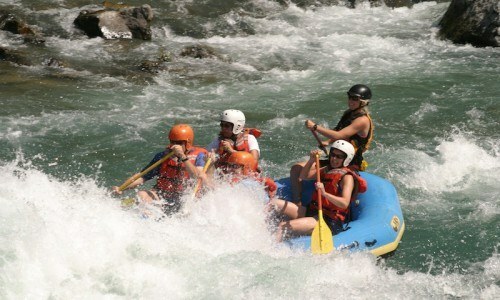 Whitefish, Montana: Cruise up to Glacier National Park and its basecamp town of Whitefish (about 6 hours from Big Sky). 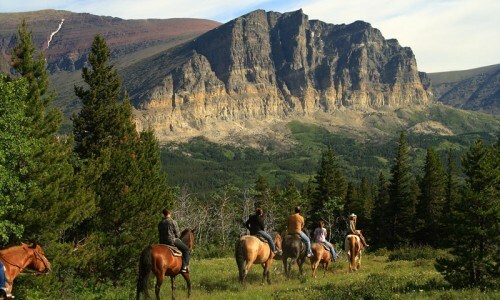 We've set up a half day horseback ride, a half day whitewater rafting trip that includes a riverside dinner, and a treetop walk at Whitefish Mountain Resort. This deluxe hotel room features a King bed with sitting area, a wood inlaid gas fireplace, a sleeper sofa and a dining table with chairs. The kitchenette has granite counter tops, a mini fridge, microwave, two burner stove, sink, and all the pots, pans, silverware and plates needed to have a small meal in your room. Hotel amenities include a heated outdoor pool, hot tub, and complimentary wireless internet. 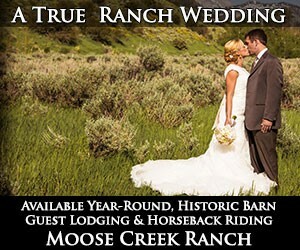 Valley Suites feature 2 queen beds and offer views down the canyon, overlooking the Mountain and Meadow Villages. 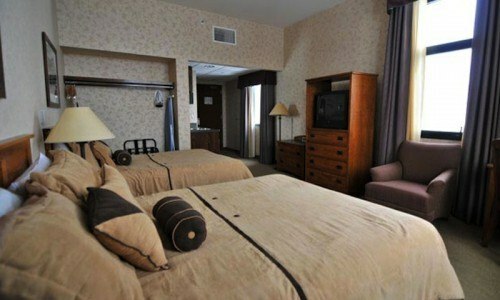 Room amenities include a microwave, refrigerator, free wifi, cable TV, hair dryer, and ironing board. A four hour hike with a naturalist guide who will educate you on the local flora and fauna, geology and history of the Greater Yellowstone Ecosystem. Hikes can range from easy to moderate and are perfect for families (children's activities and butterfly nets are included), and can be customized for all ages and abilities. Bottled water, snacks, transportation, and the use of fanny packs and binoculars are included. On this full day adventure, you'll learn about the history of America's first National Park, with stops to view thermal features and wildlife. Points of interest may include West Thumb geyser basin, Moose Falls, Kepler Cascades, Lewis Falls, and Old Faithful. Be on the lookout for elk and bison in their natural habitat. 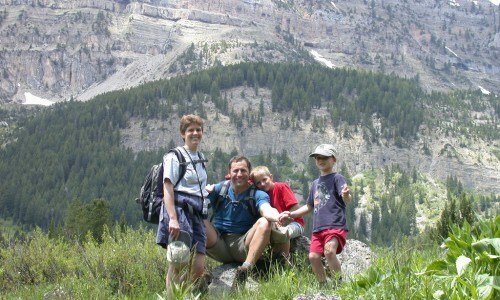 Our guide will get you off the beaten path to do some hiking around Yellowstone geyser basins. Lunch, snacks and refreshments is provided. Pick up and drop off at your property is provided. Park entrance fee is not included. 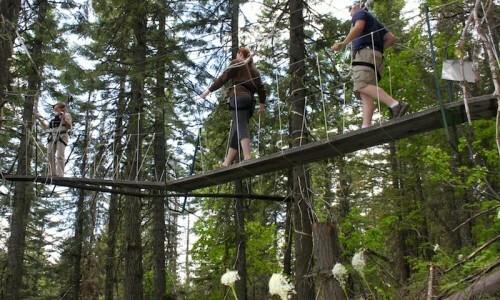 Stroll through the canopy of an old-growth Montana forest, traversing catwalks that are suspended 70 feet above the forest floor. This 2.5 hour educational adventure includes about a mile hike. Tours accommodate 10-12 people. Ride one of our many beautiful trails in the Swan River District of the Flathead National Forest. The 1/2 day ride will allow you to get to greater elevations and experience get views of the surrounding peaks that make this area famous. We'll also stop for lunch along the way. Our trail system consists of over 50 miles of well maintained trails. 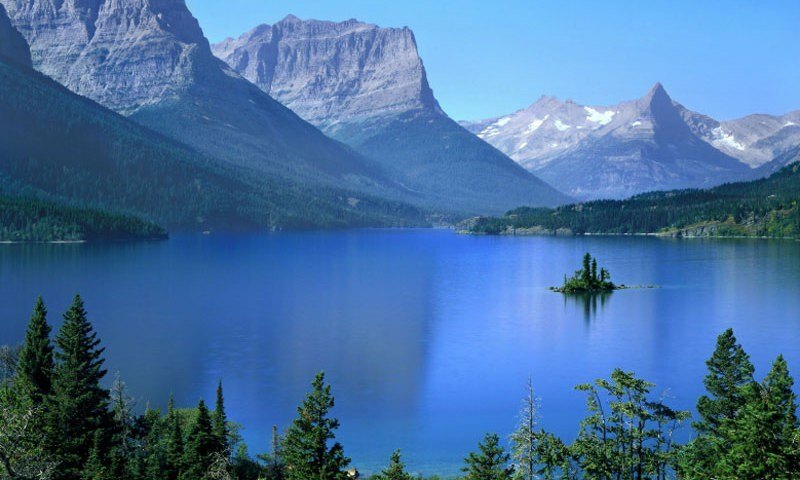 This area of northwest Montana is often referred to as "glacier country" and is filled with a rich abundance of wildlife due to the high concentration of protected wilderness areas in this part of the state.